Welcome. 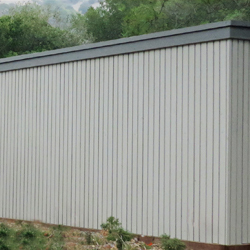 We have been providing Eichler Siding for over twenty three years. We are family owned and operated and we consider it a privilege to serve the Eichler community. 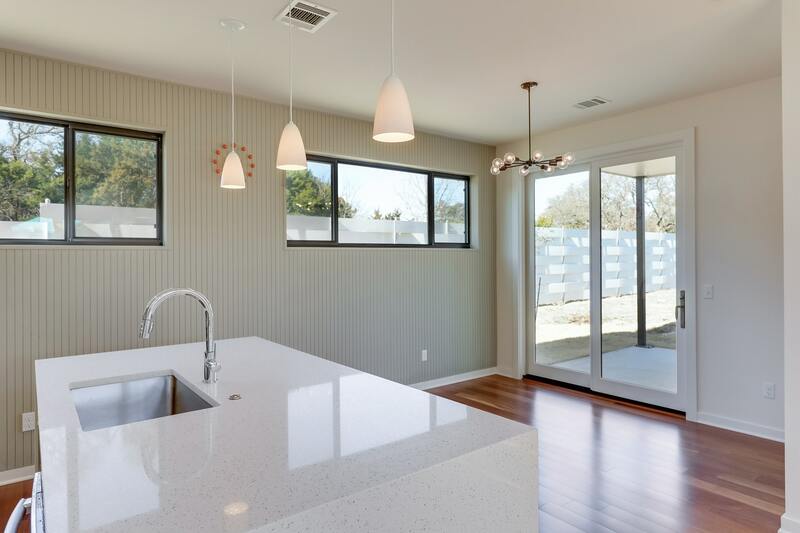 As an Eichler homeowner you enjoy a unique residence. 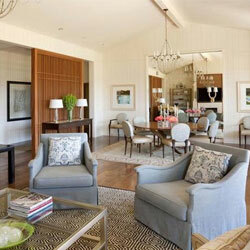 We can match older patterns no longer available or produce a totally new design. 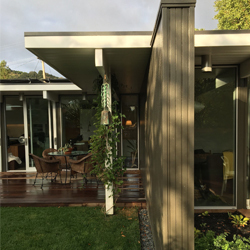 For 30 plus years we have produced Eichler style siding for San Francisco Bay area homes and beyond. 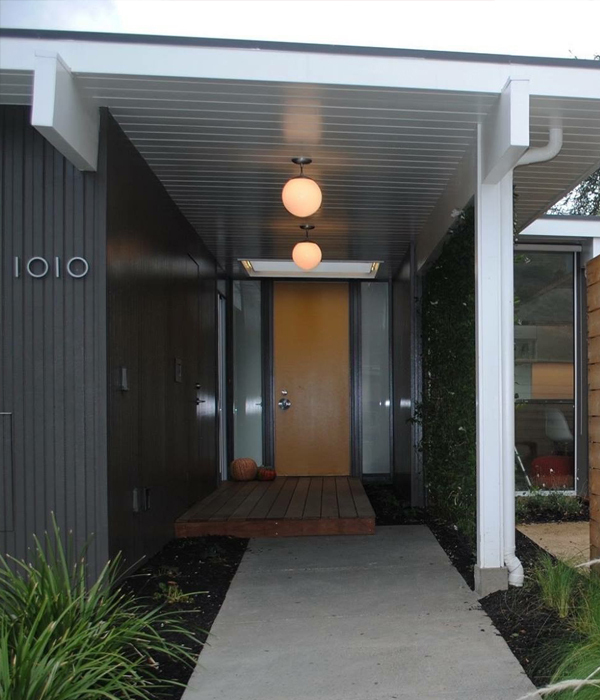 Keep your mid-century modern Eichler in its classic style by using our patterns to match your existing wood siding. We deliver locally, and we ship nationwide via common carrier. 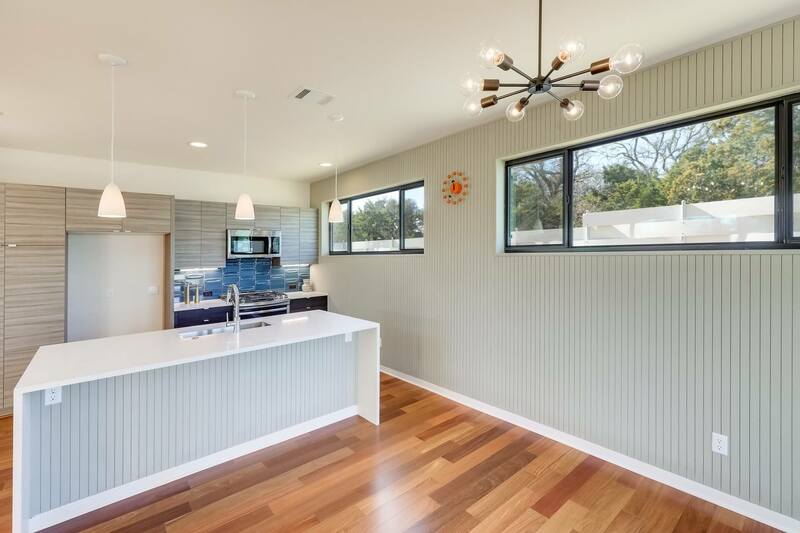 We also can produce a variety of custom grooved interior and exterior plywood panels for mid-century modern homes in the Eichler style or replicate plywood groove patterns that are no longer available. Are you looking for a retro mid-century interior panel for a unique accent wall or ceiling? 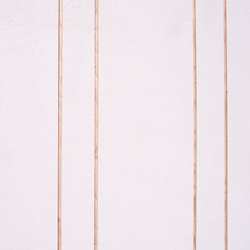 We are the only producers of “Weldtex” also commonly known as “Combed or Striated Plywood.” Invented in the 50’s, Weldtex is a very unique panel that was used as accent walls, ribbed ceiling tiles, wainscot, or even an entire room. We have a dedicated website for this wonderful wood tile and interior panel. We ship through out the U.S.